Location, Location, Location!! 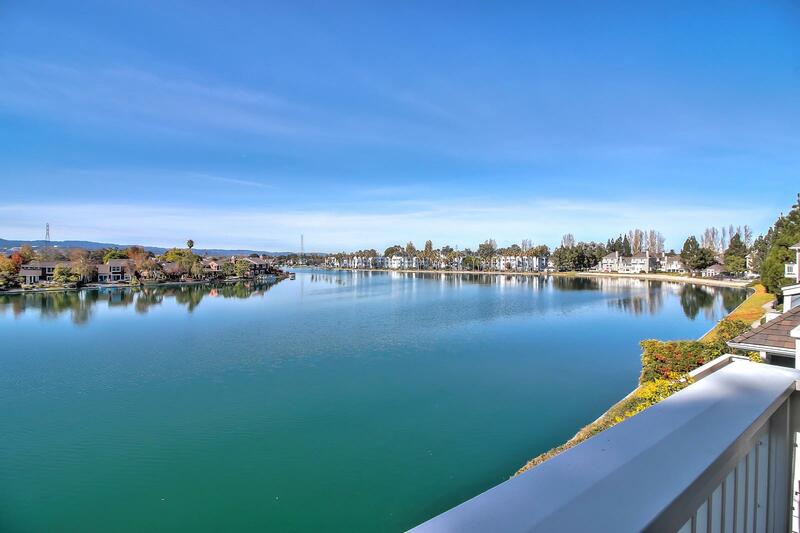 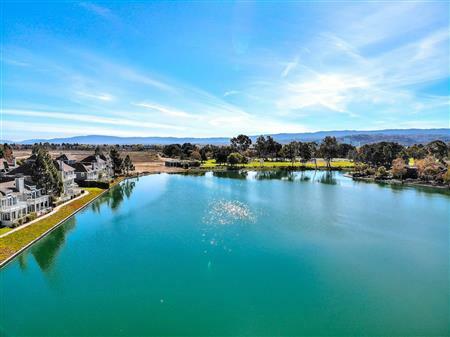 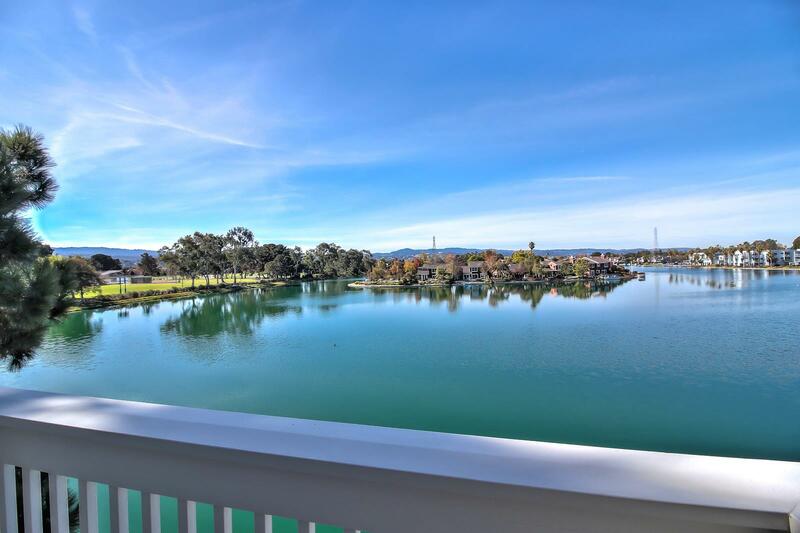 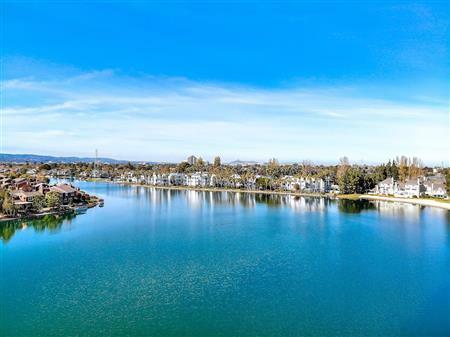 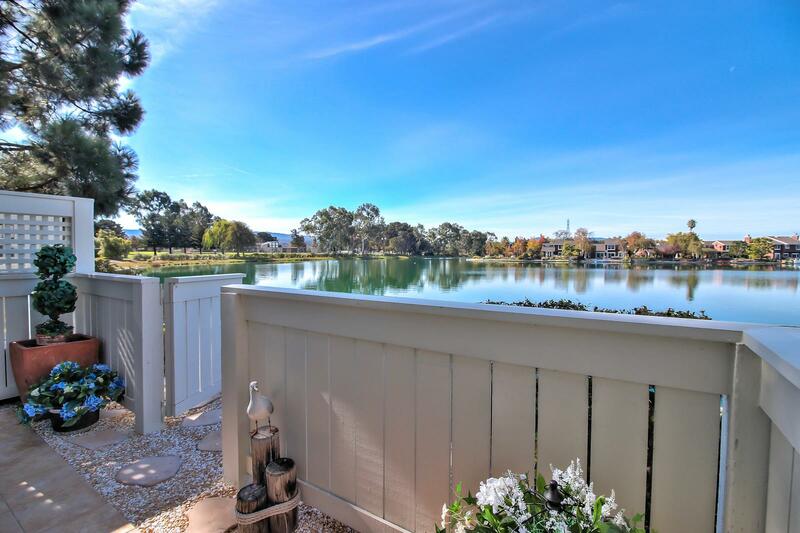 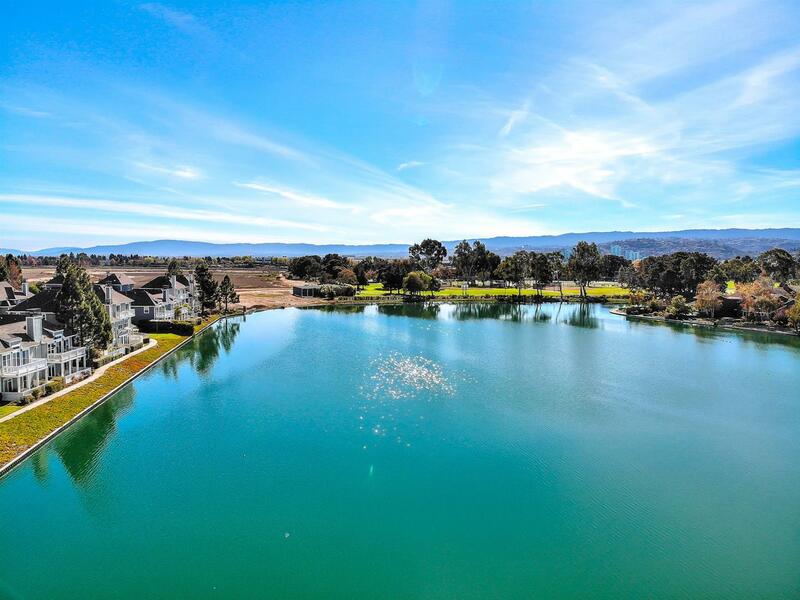 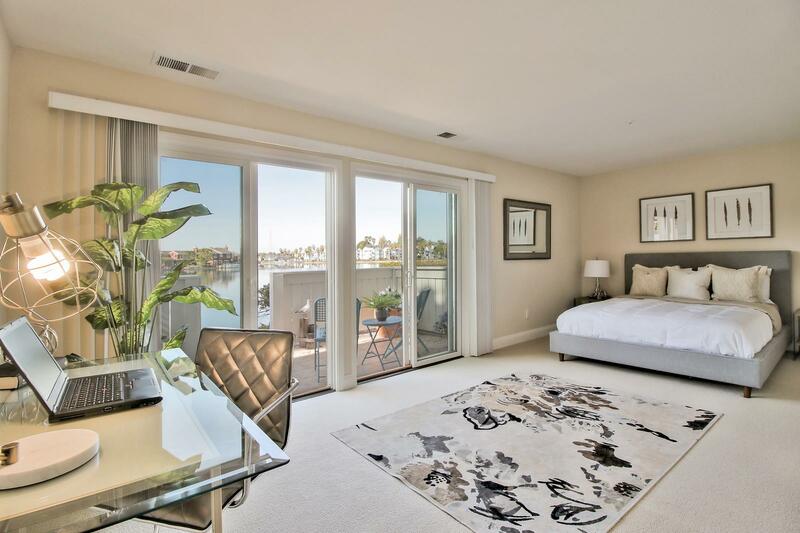 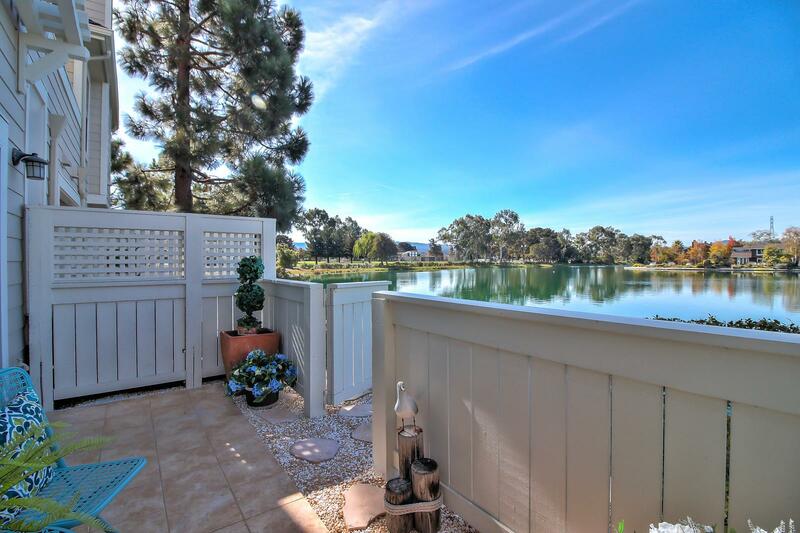 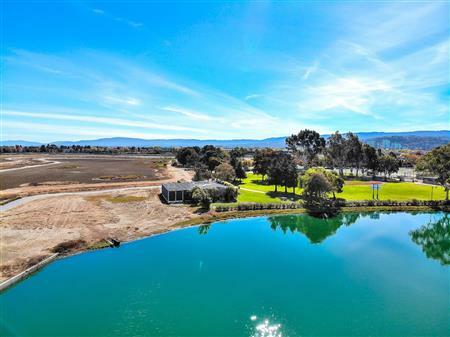 Wide Water Views at Bayfront Court !! 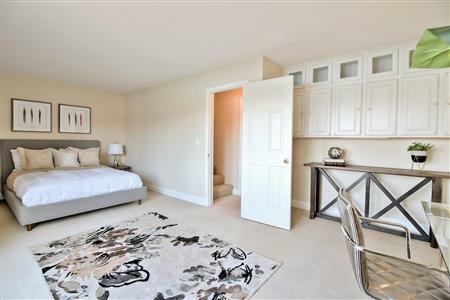 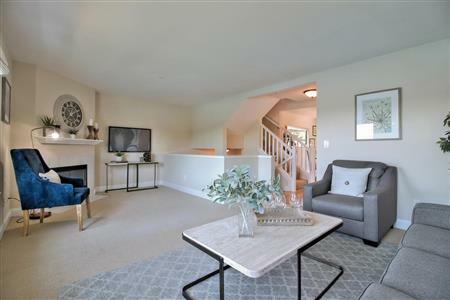 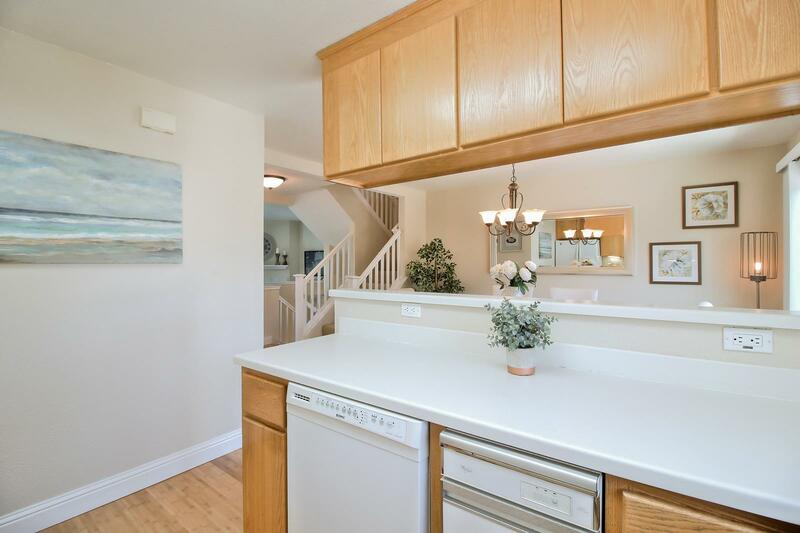 This Tri Level, Water Front, Private End Unit Townhome lives like a detached home and is truly an opportunity that doesn't come around often. 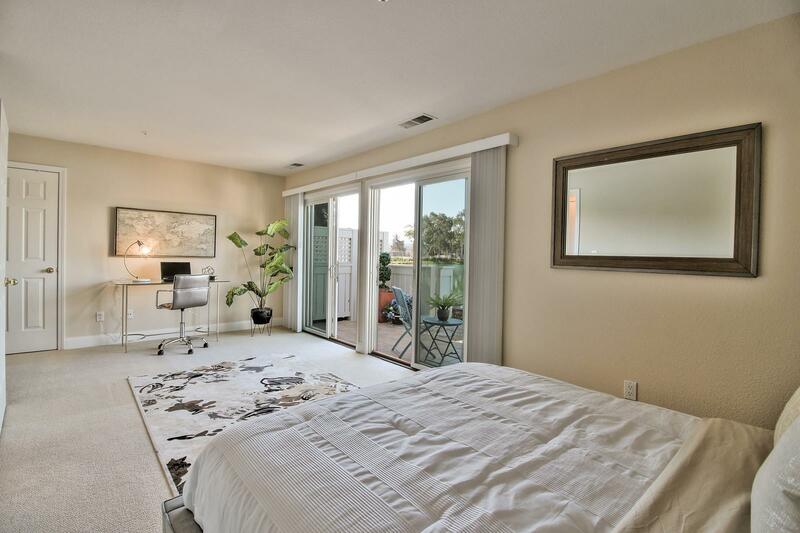 Fresh interior paint, new Sustainable Bamboo Flooring and Unobstructed Views from nearly every window. 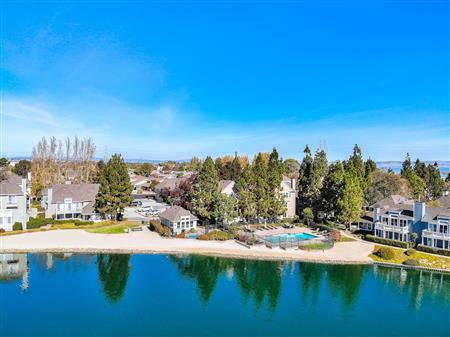 The main level boasts a Large Living Room with wood-burning Fireplace and Tremendous Wide Water Views plus a Dining Area, Kitchen and a Powder Room with Laundry Area. 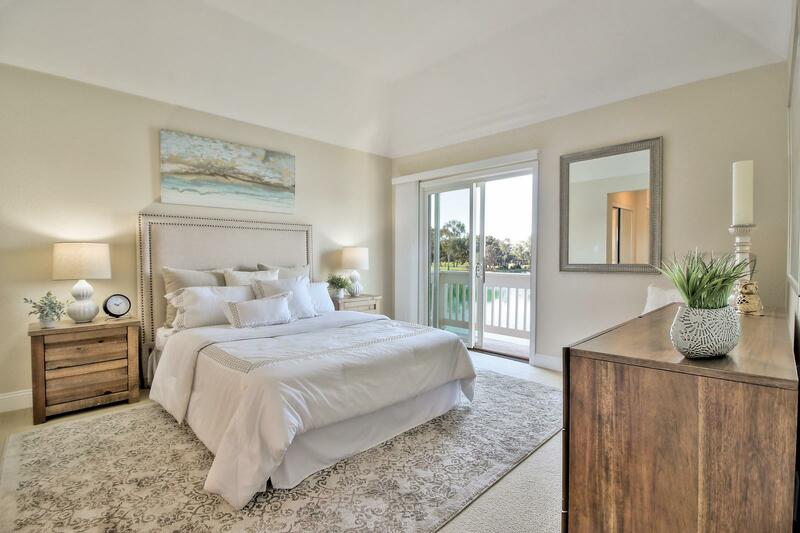 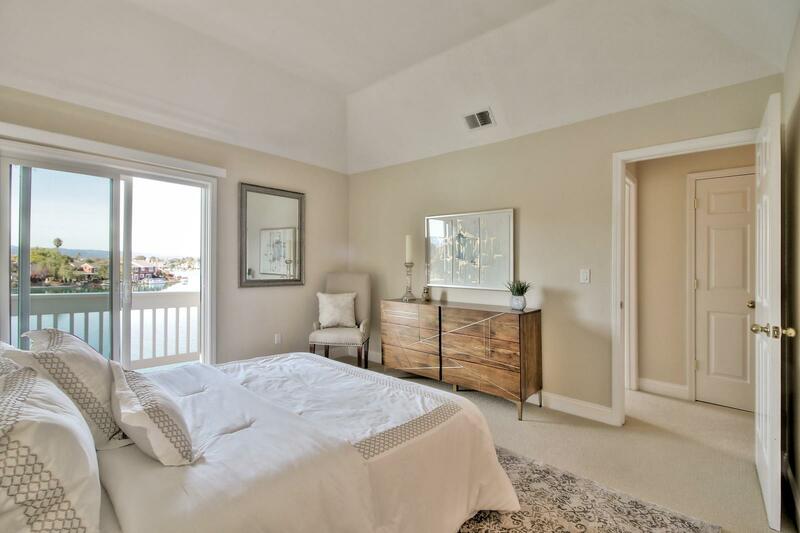 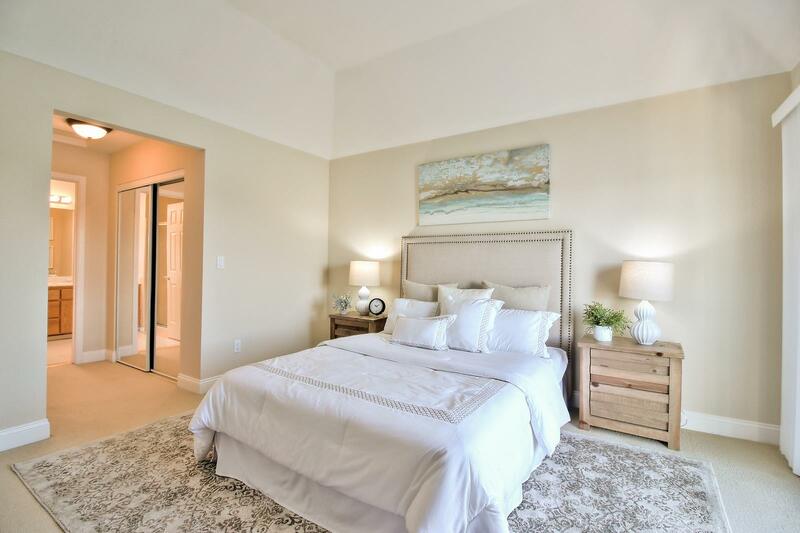 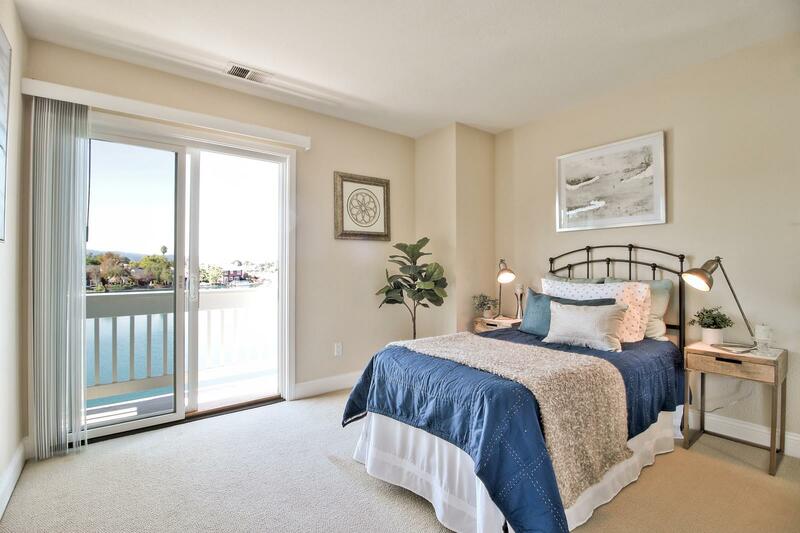 Up Stairs is the Large Master Suite with Vaulted Ceilings, a Balcony overlooking the Wide Water and large closets; a second Bedroom with a Balcony and Wide Water Views plus a Full Bathroom. 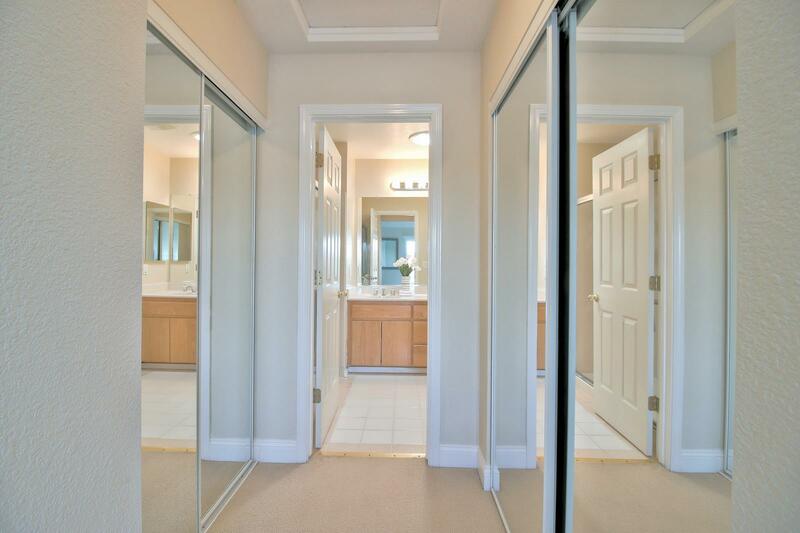 The ground level consists of a large Family Room / Office / 3rd Bedroom with a Patio and Direct Wide Water Access. The 2 Car Garage has Epoxy Floor and plenty of Built-in Storage. 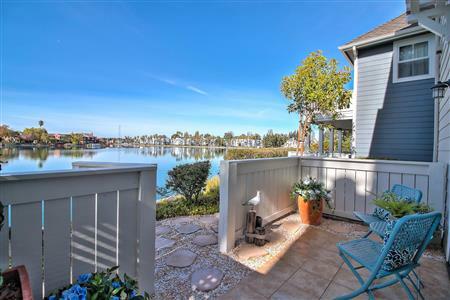 Resort Living at its finest - steps from the Bay Trail, Sea Cloud Park, spectacular Sunrises and Sunsets. 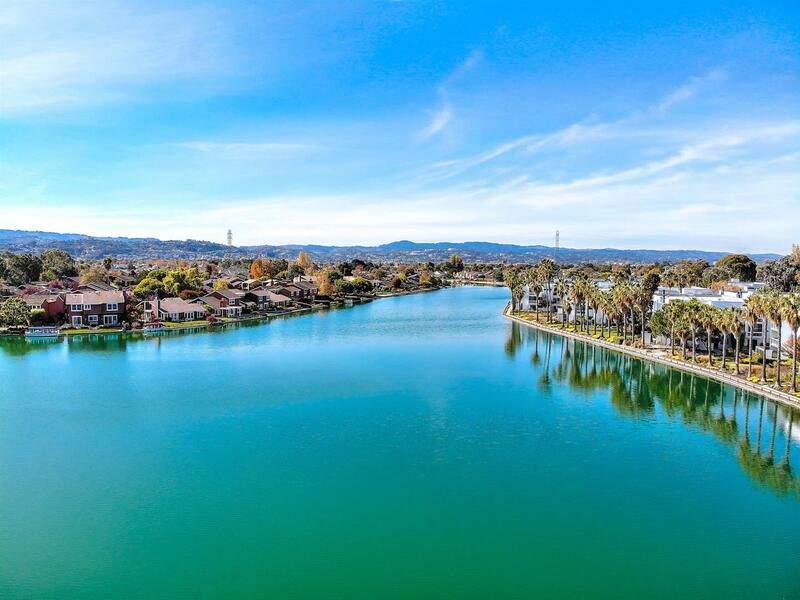 Enjoy the ever-changing views. 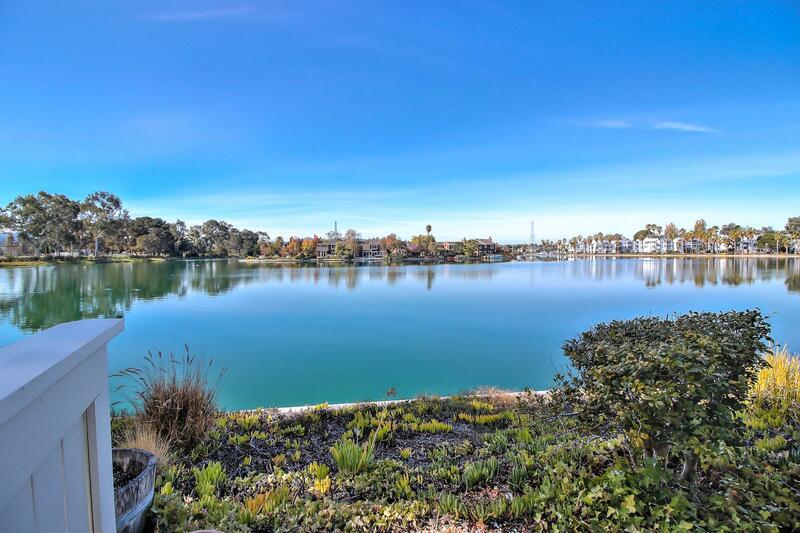 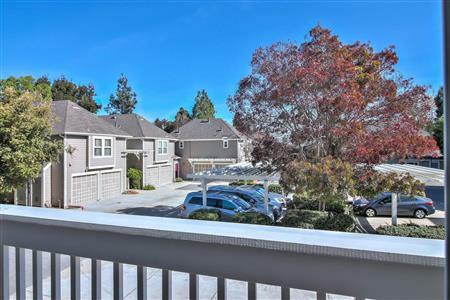 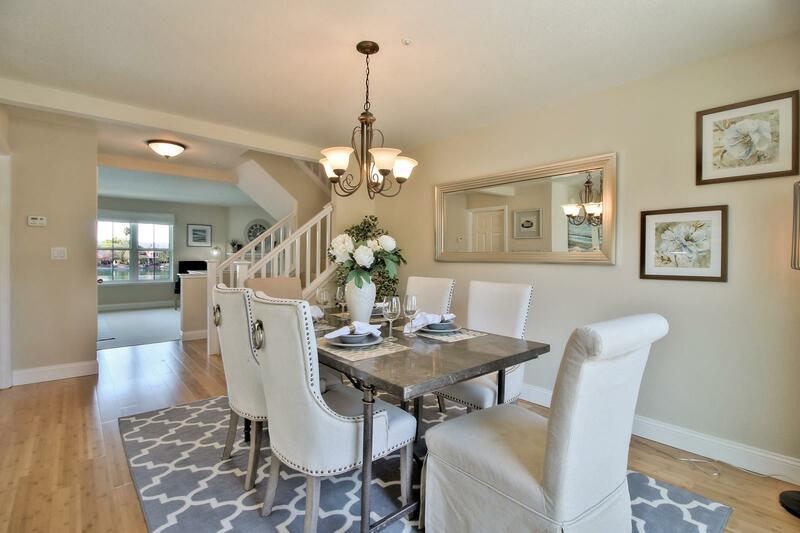 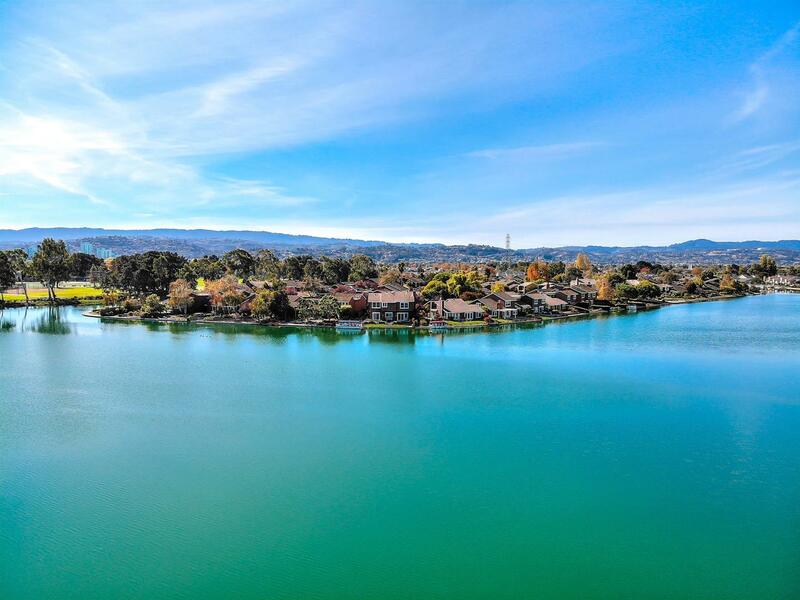 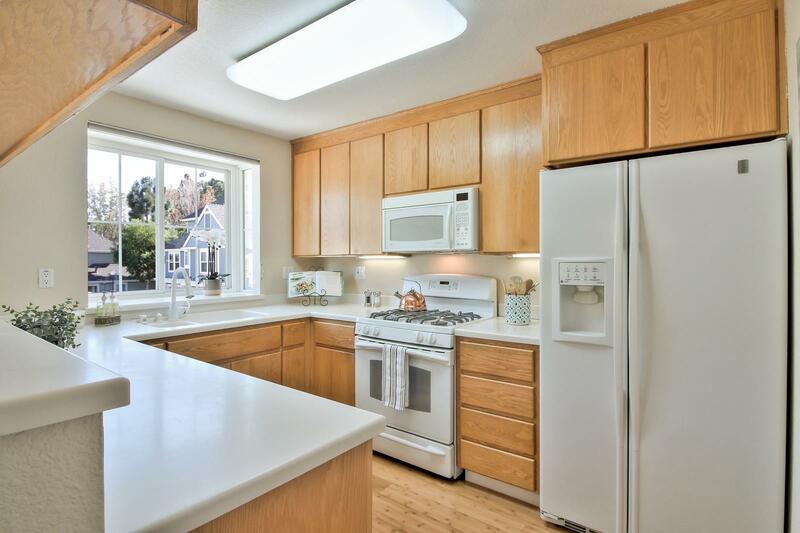 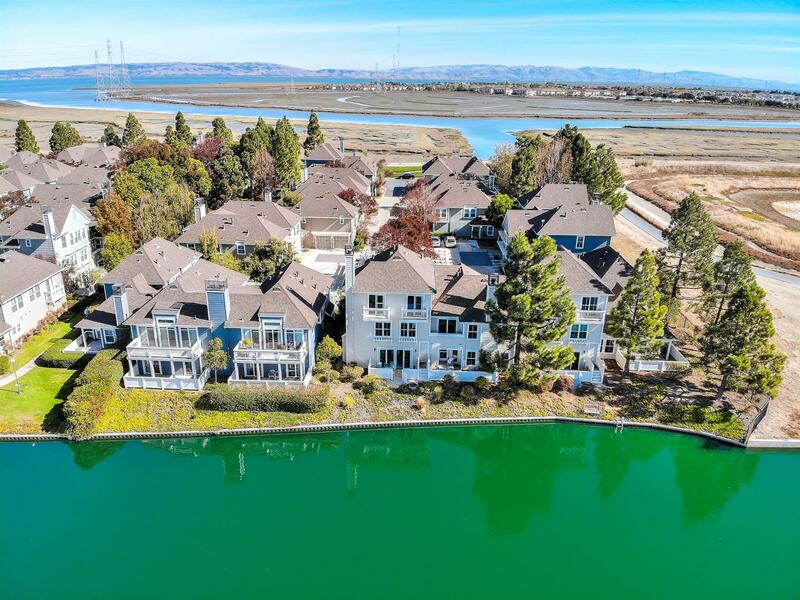 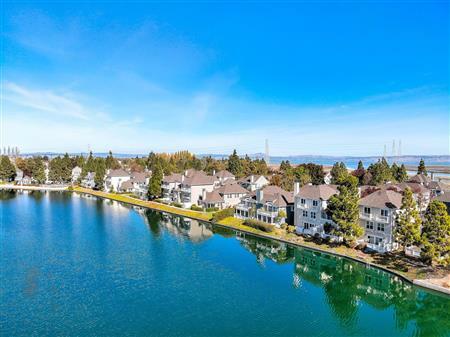 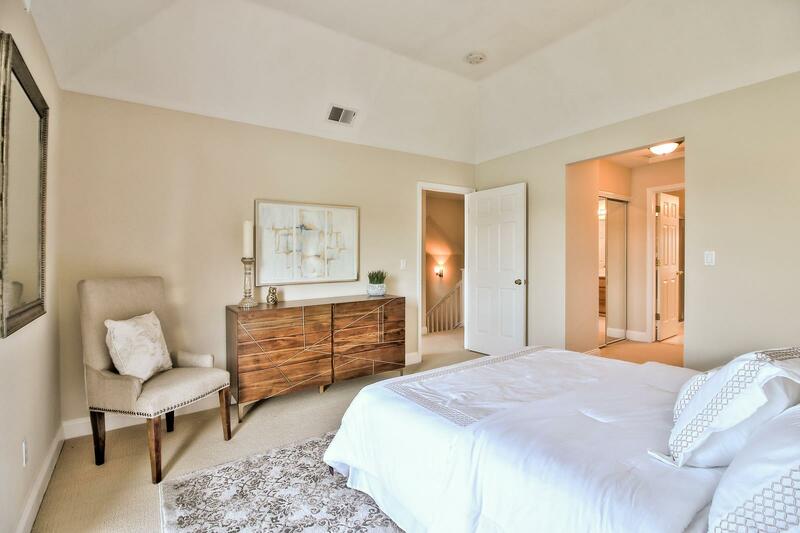 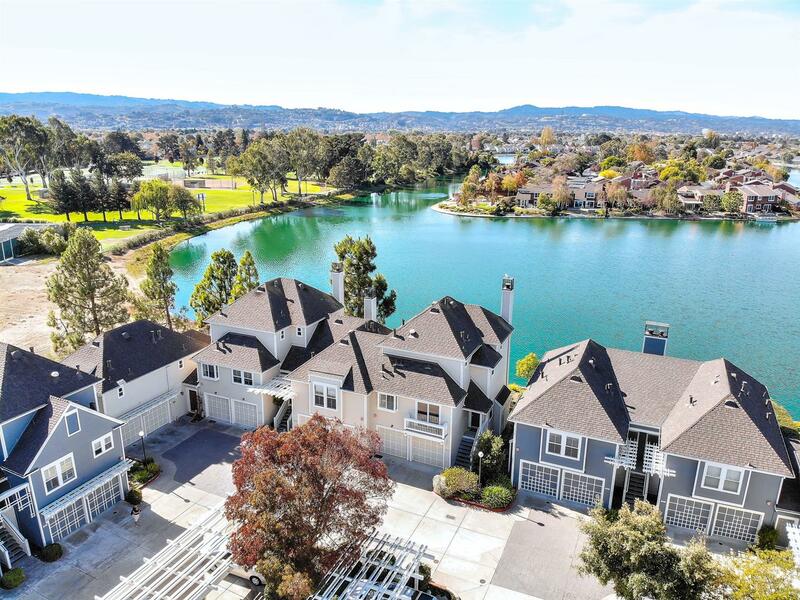 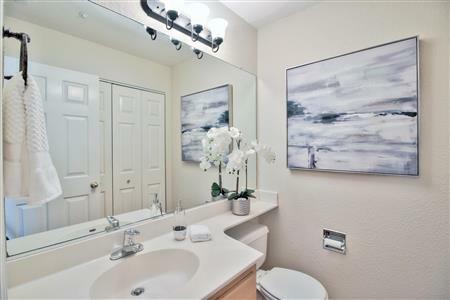 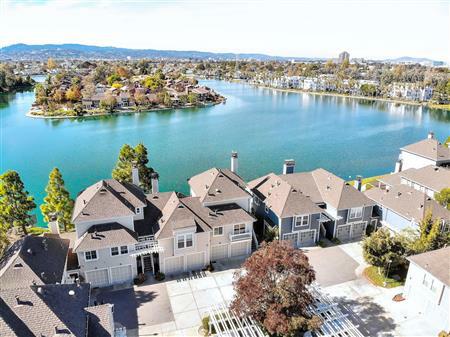 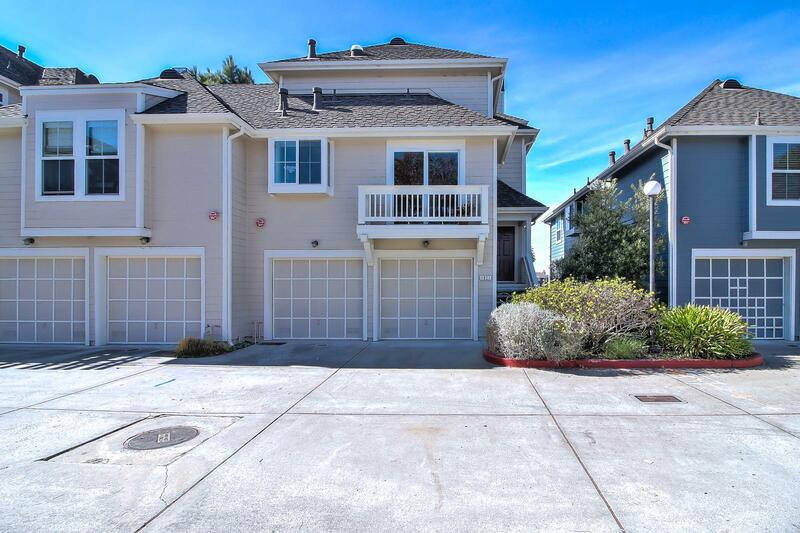 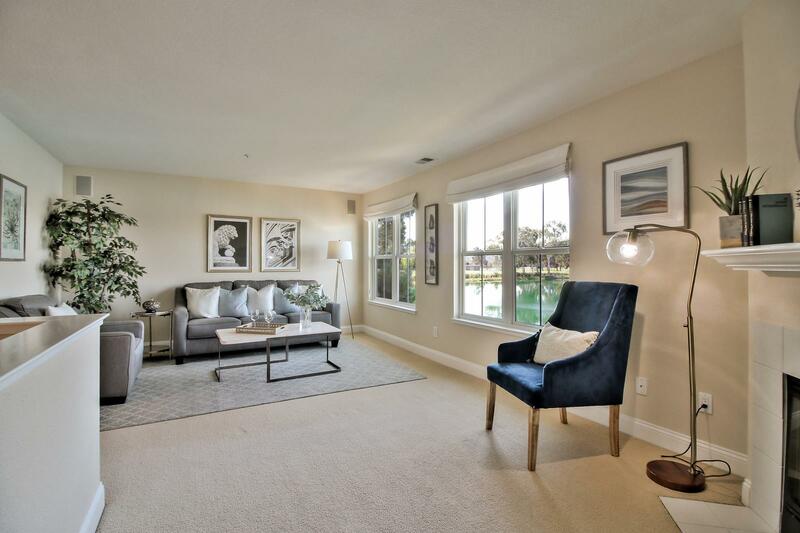 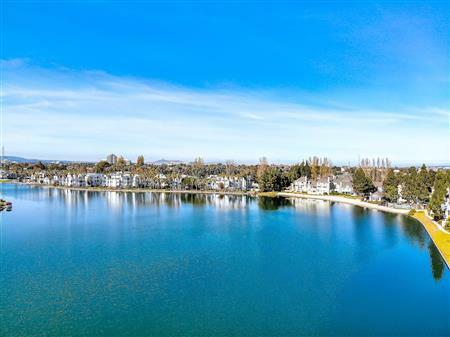 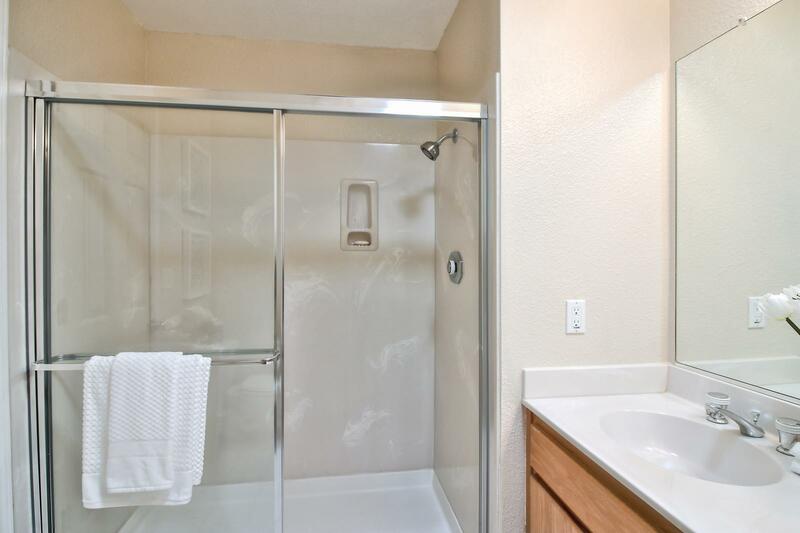 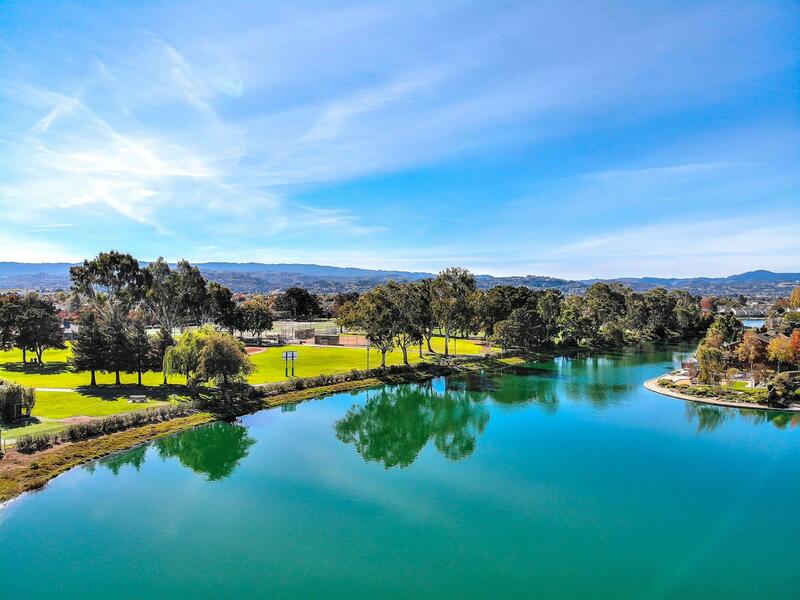 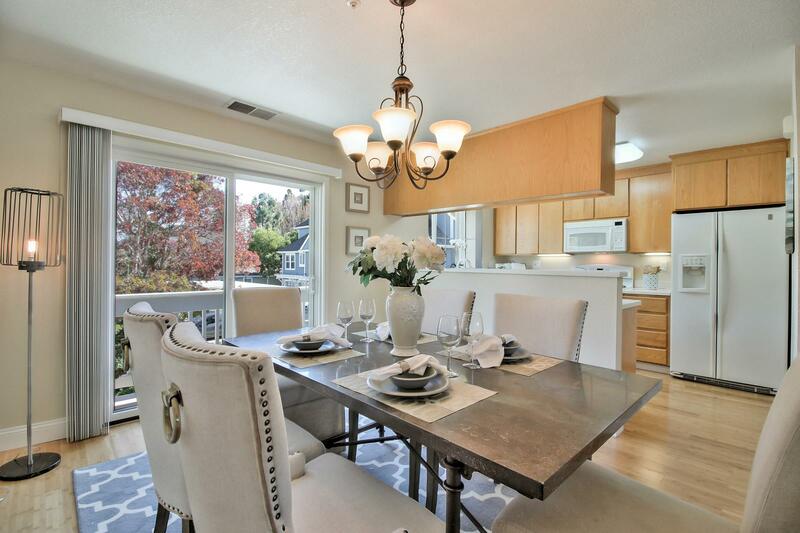 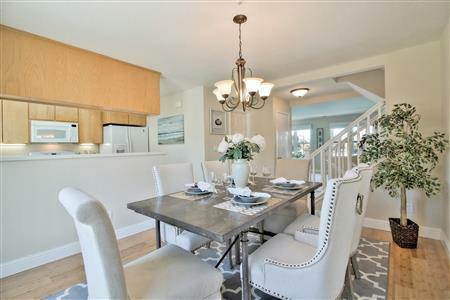 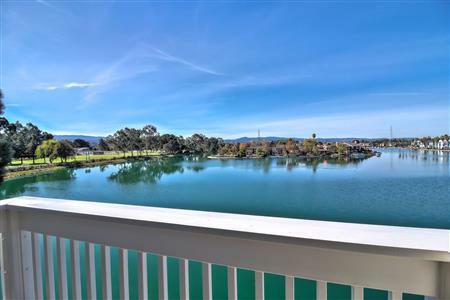 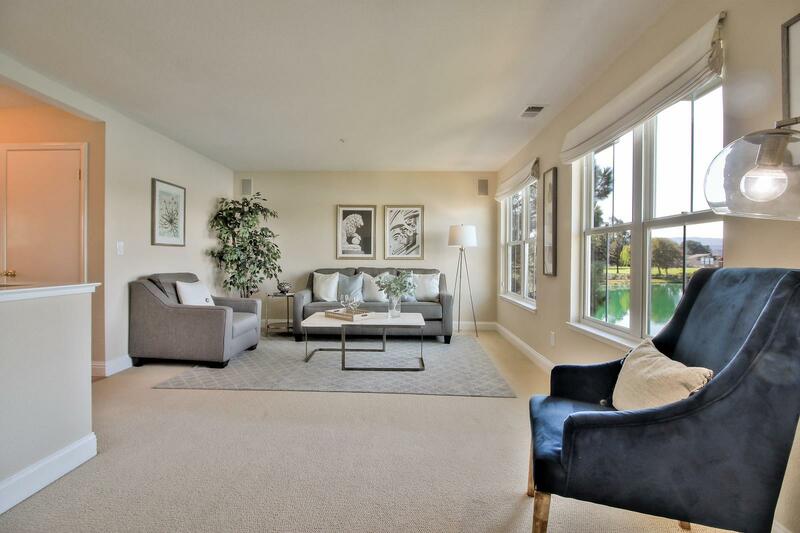 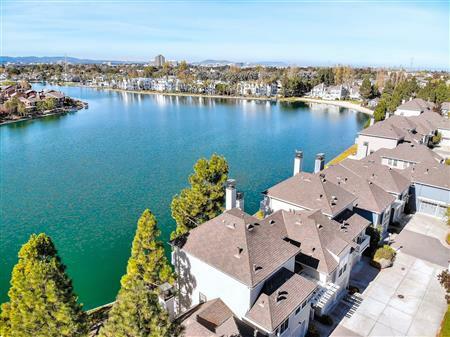 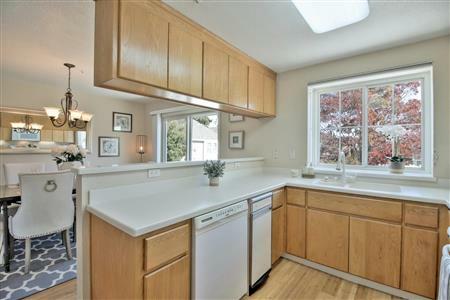 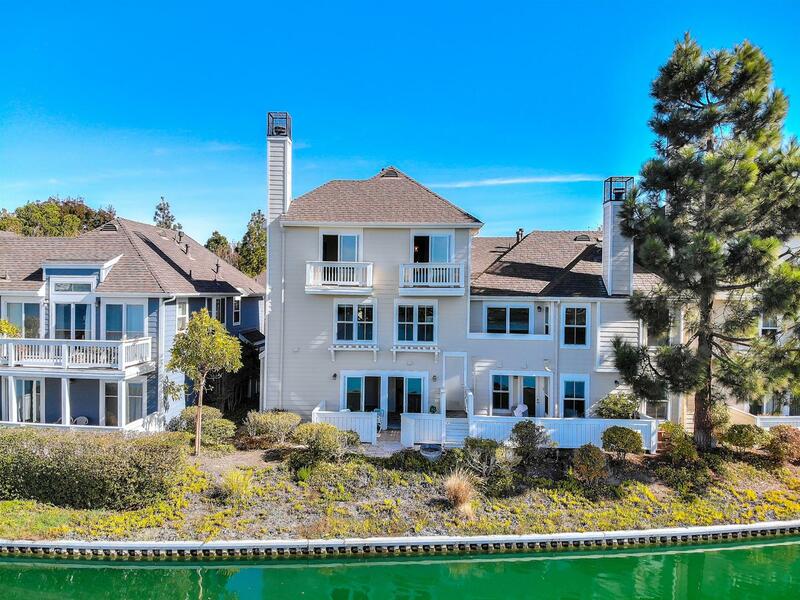 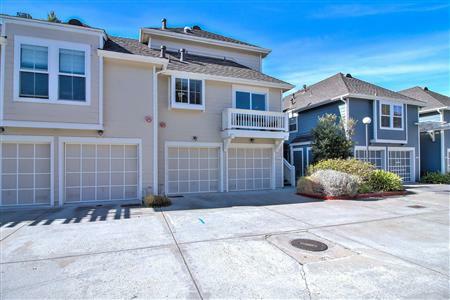 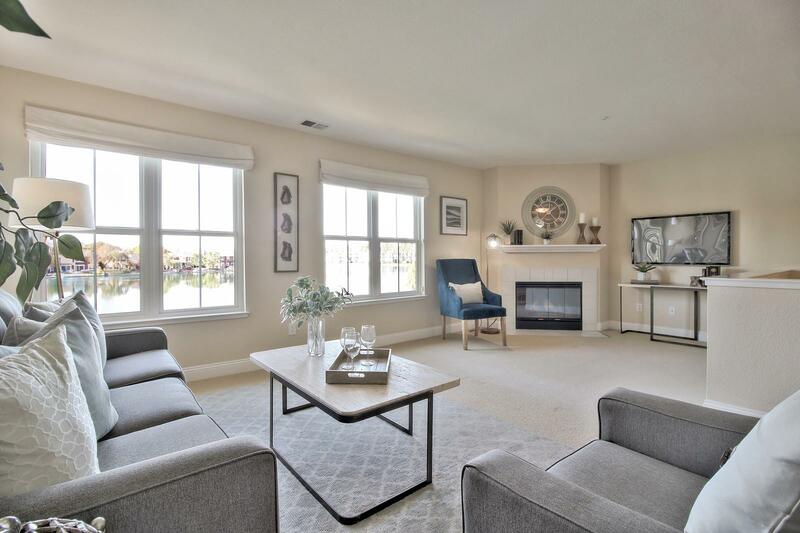 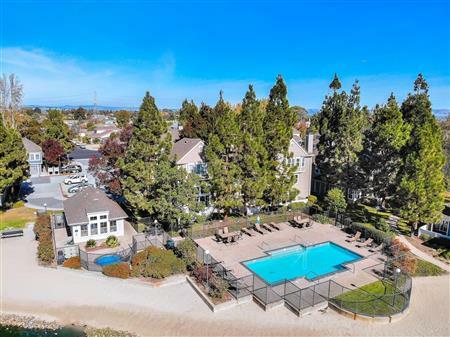 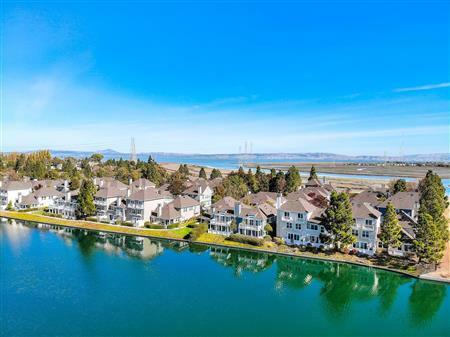 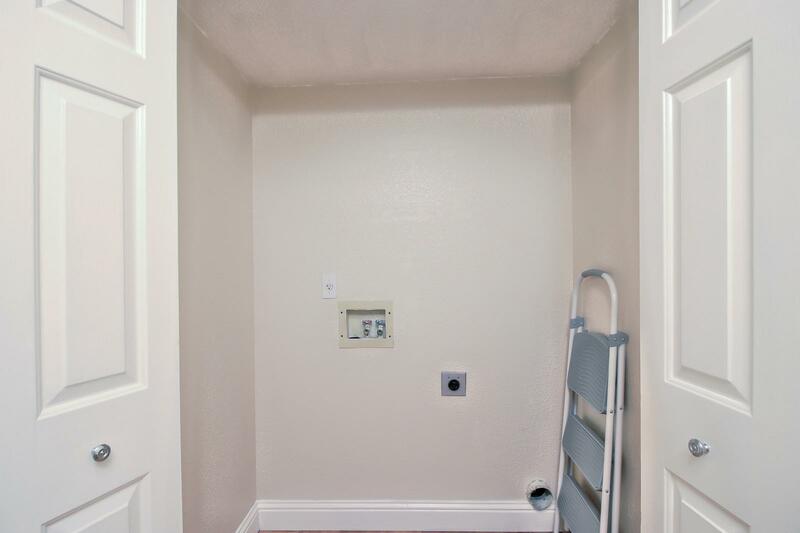 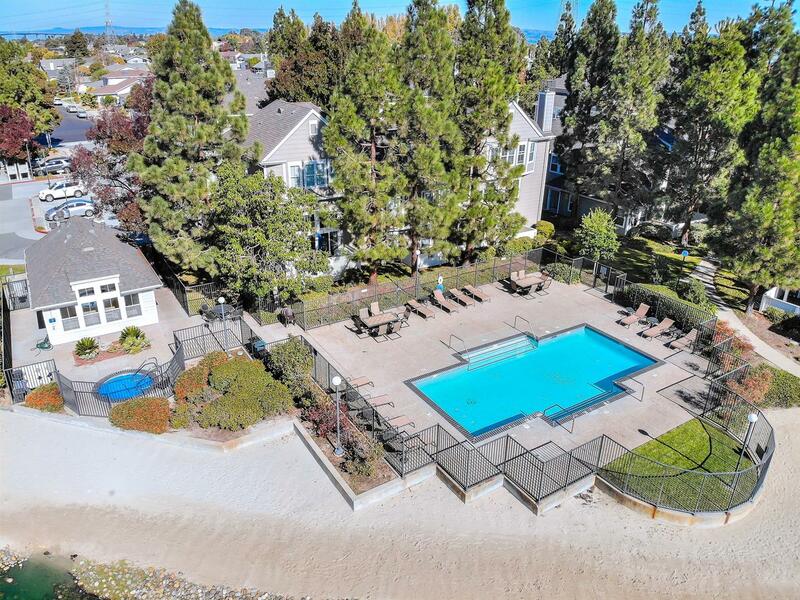 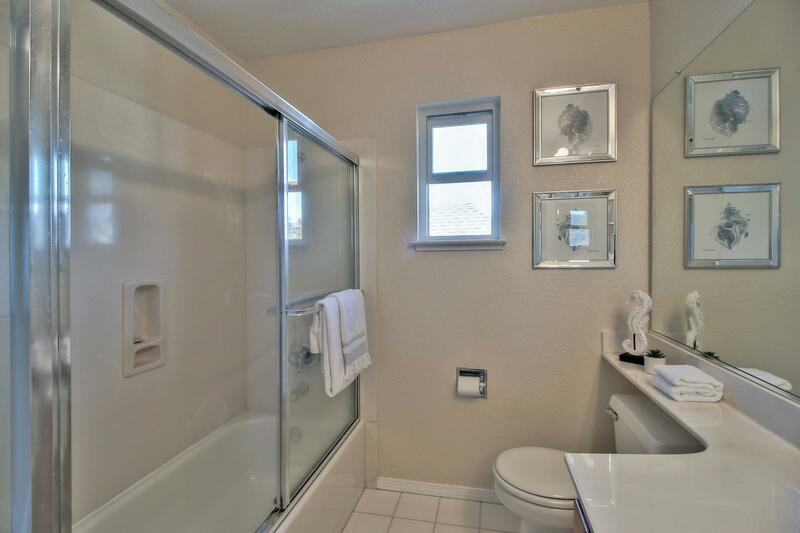 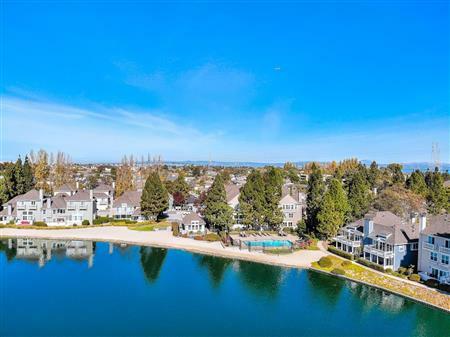 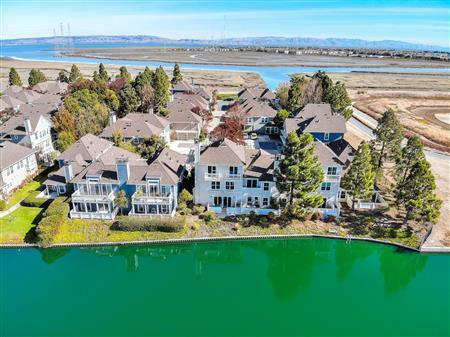 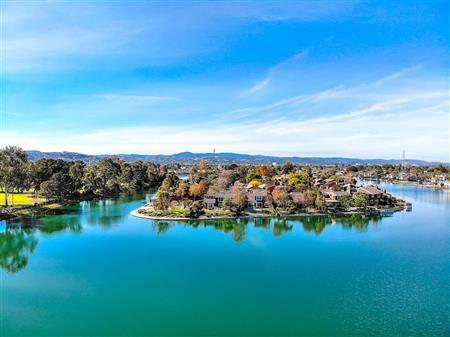 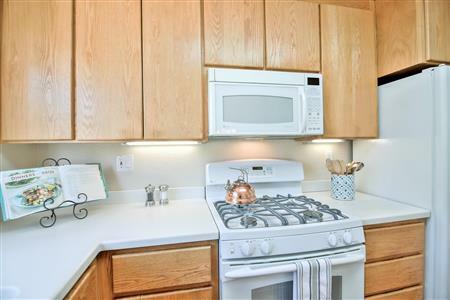 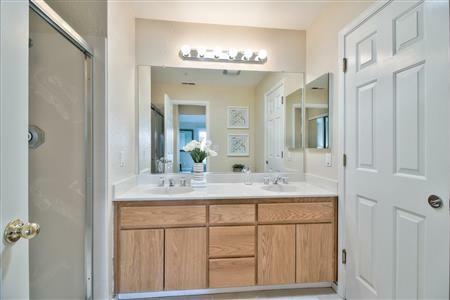 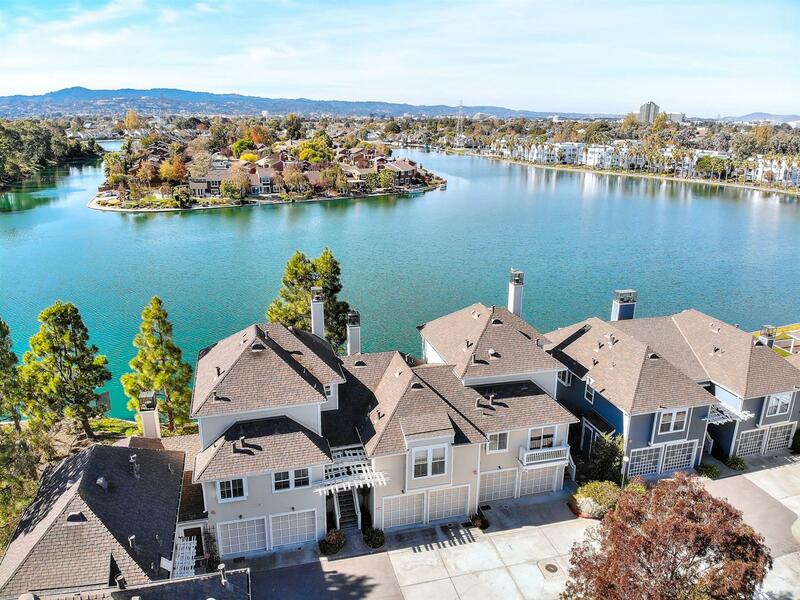 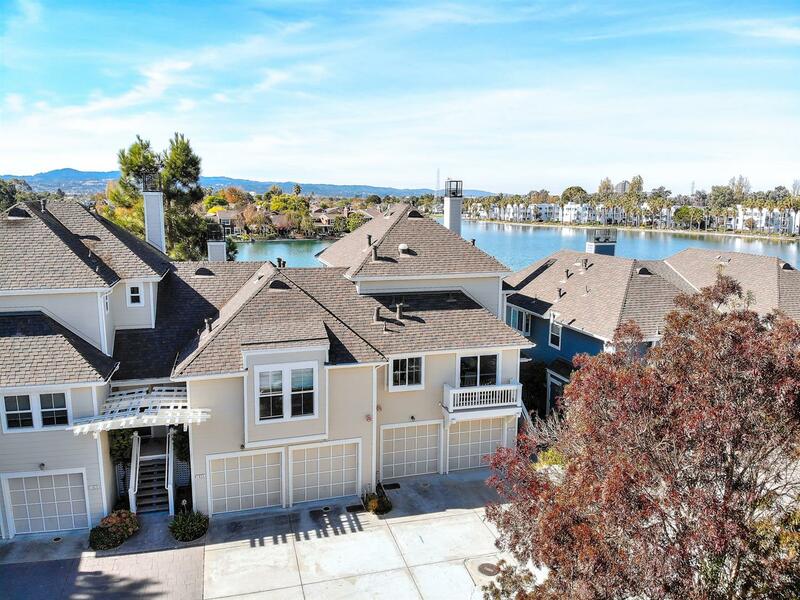 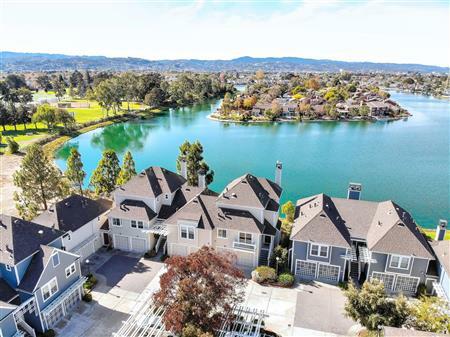 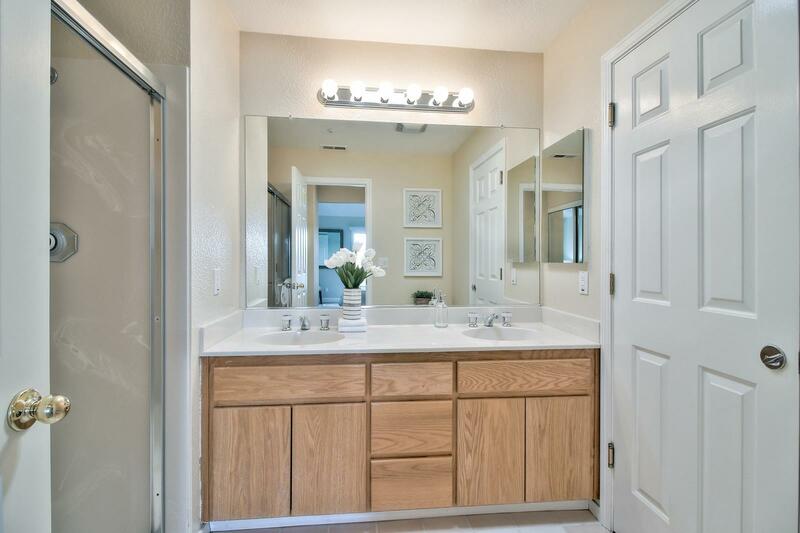 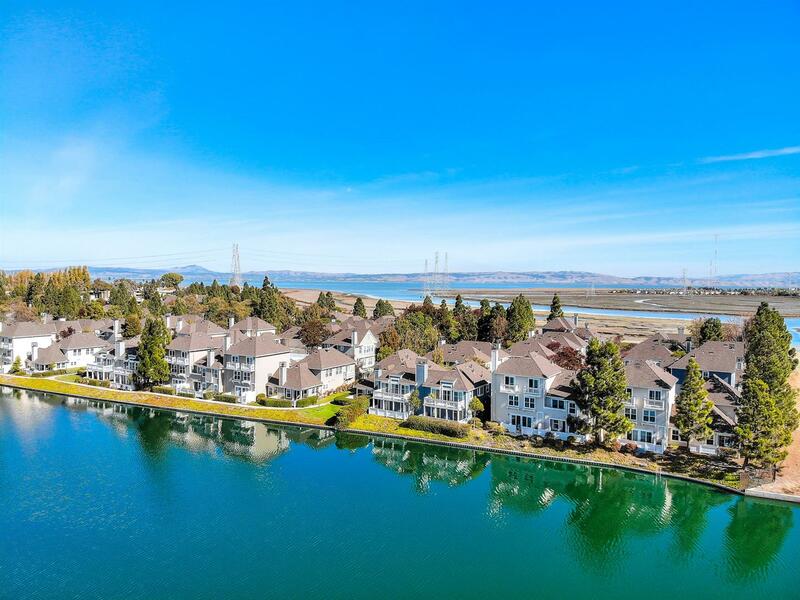 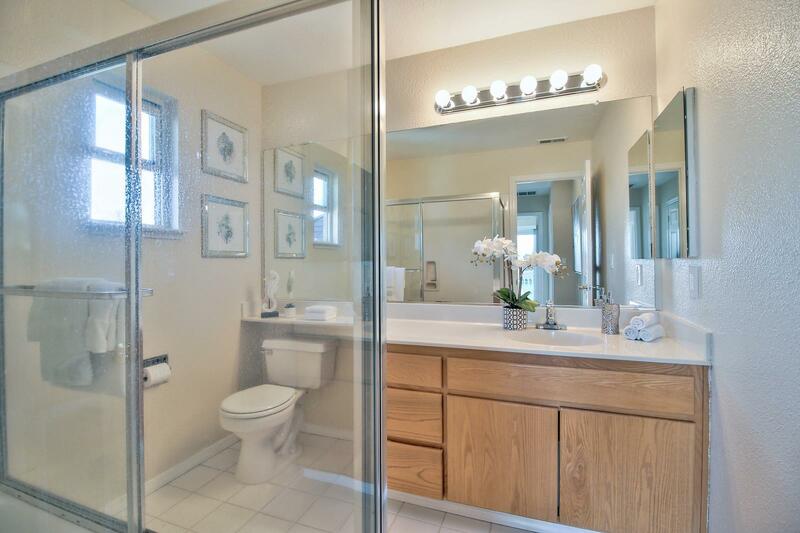 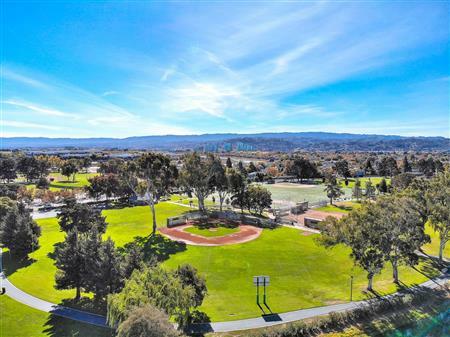 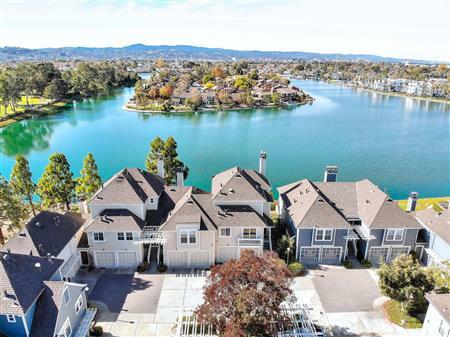 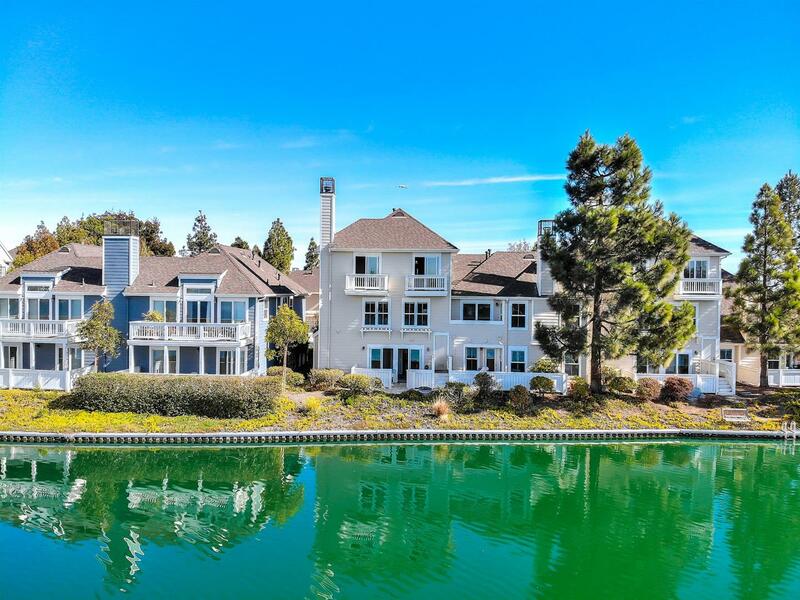 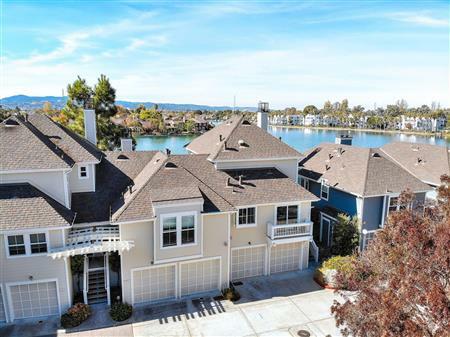 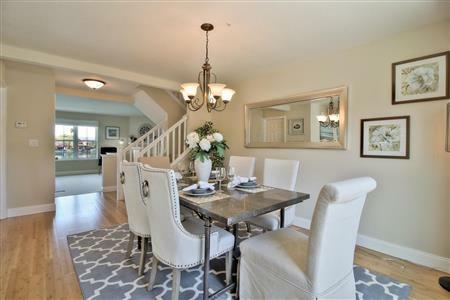 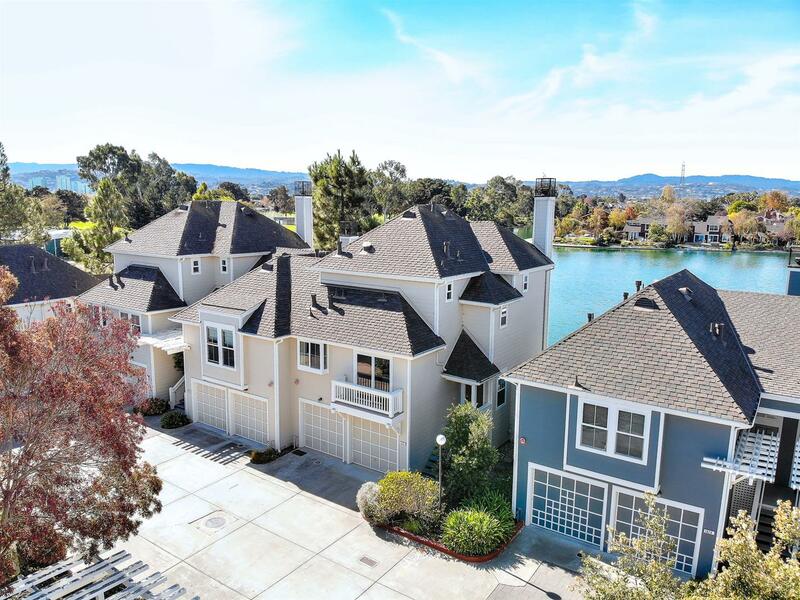 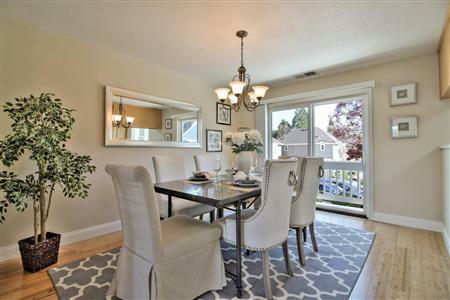 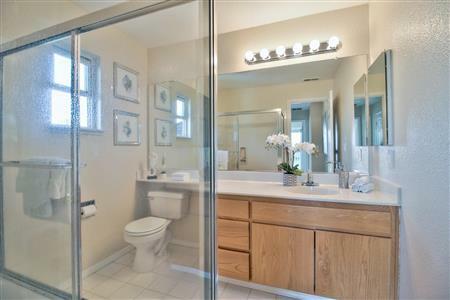 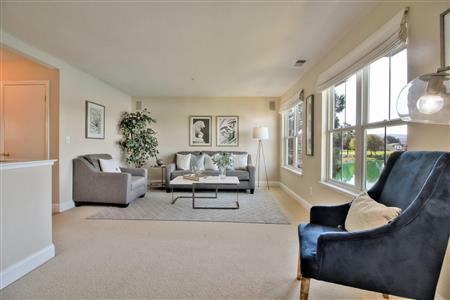 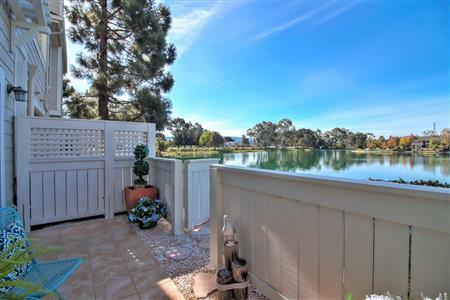 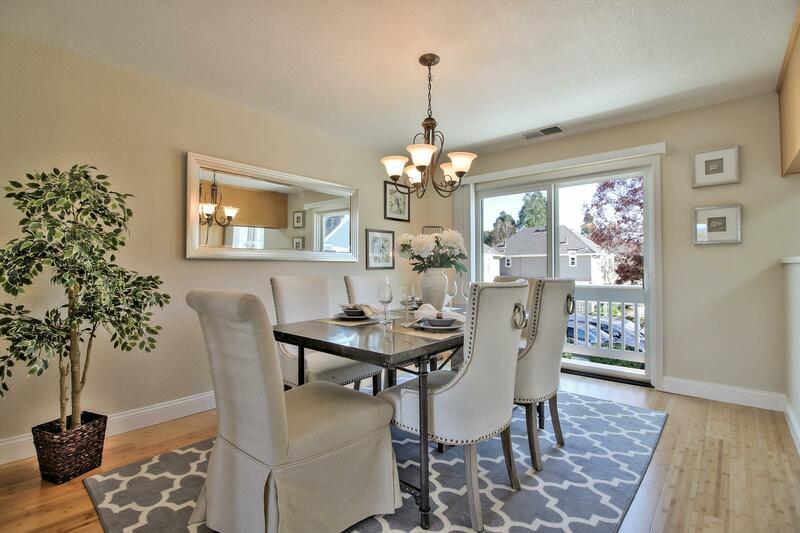 I would like to get more information regarding listing: @ 1021 Rudder Lane Foster City, CA 94404.